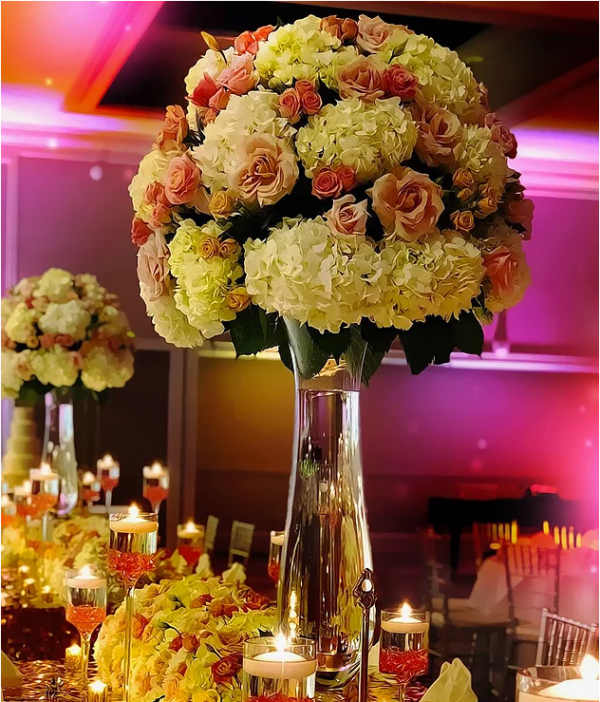 There is absolutely no doubt that flowers are the single most important element for the wedding reception, at least for most couples and brides to be. We have witnessed month-long arguments between mother and daughter over this very heated topic. 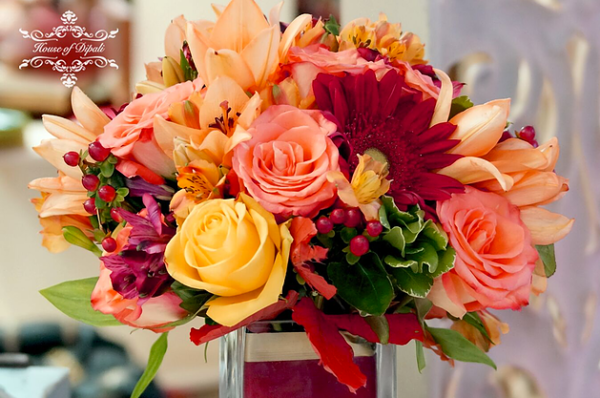 A very common debate that seems to confuse so many women is the timeless discussion of the high vs. low floral centerpiece. We want to run you through all of the benefits of each so you can make a great decision and prevent a standoff between you and your family! 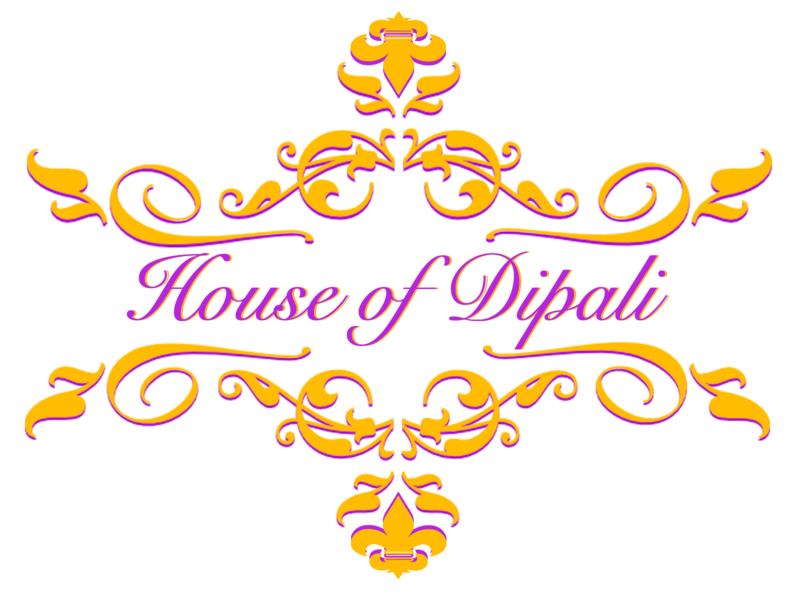 Ultimately, all of you brides out there should know that no matter what you choose, your day will be perfect and your guests and families will come home thrilled to have witnessed your special day. Eye contact. 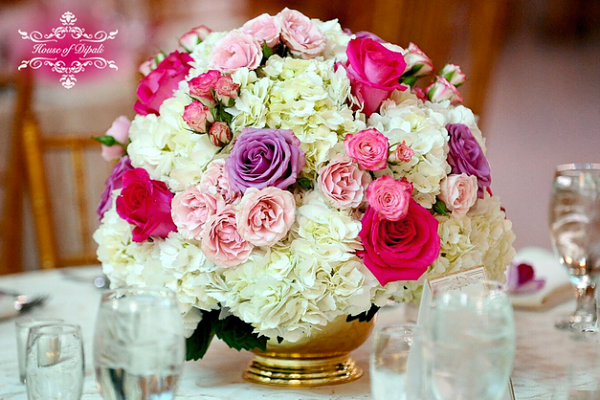 Low floral arrangements allow guests to easily see each other and converse. This lends an incredibly lovely and intimate element to your reception that your guests will not soon forget. No neck craning. 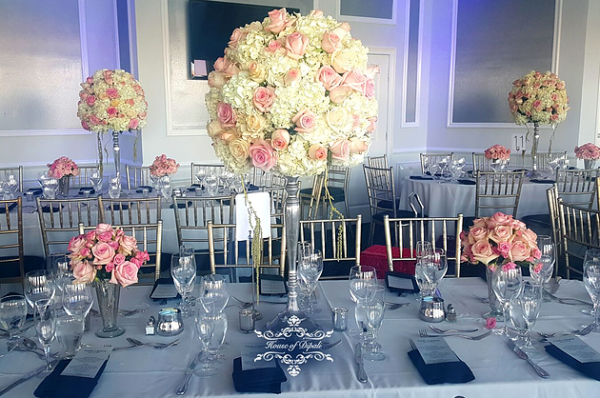 With low florals your guests won’t have to bend their necks to the side to see you and your husband to be on the dance floor during your first dance as man and wife or when you’re cutting your cake. Simplicity. Low florals allow for a chic simplicity that is low on frills and high on pure elegance. Short votives add a beautiful element of warmth that compliments this look for a lovely ambient glow that will bring romance into the room. Options. 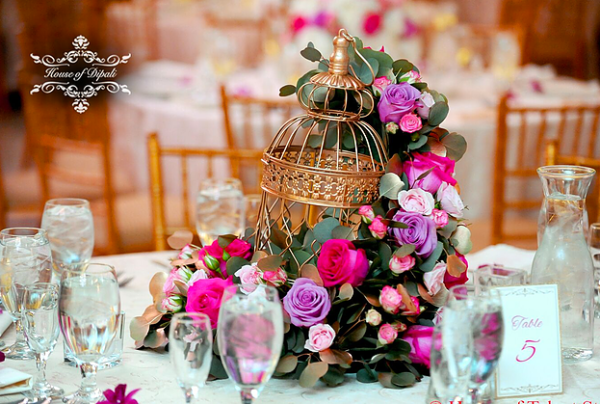 With high centerpieces your options for interesting décor are endless. A gorgeous choice is a pilsner style vase for your selected wedding flowers that is glass, allowing your guests to feel like their view is not obstructed. 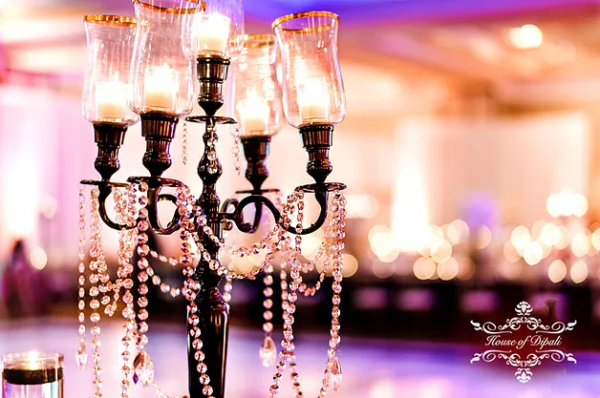 If you would like to keep your budget tight you can even opt for candelabras instead of florals on some tables. Vertical space and dimension. 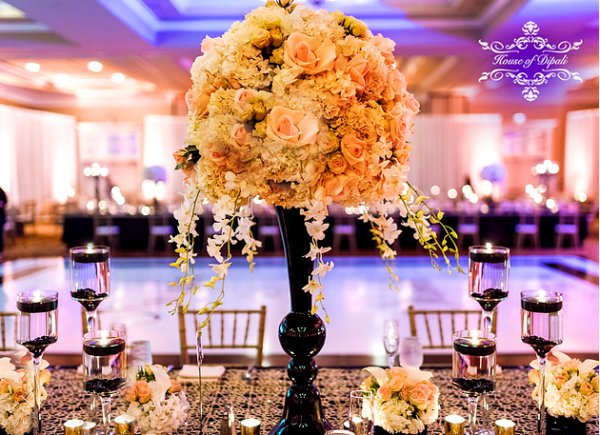 If your ballroom is a bit on the cozier side, tall floral centerpieces allow for exaggeration of the vertical space in the room. This will make your guests feel the ceiling is a bit higher and an airier feel. And More Options. 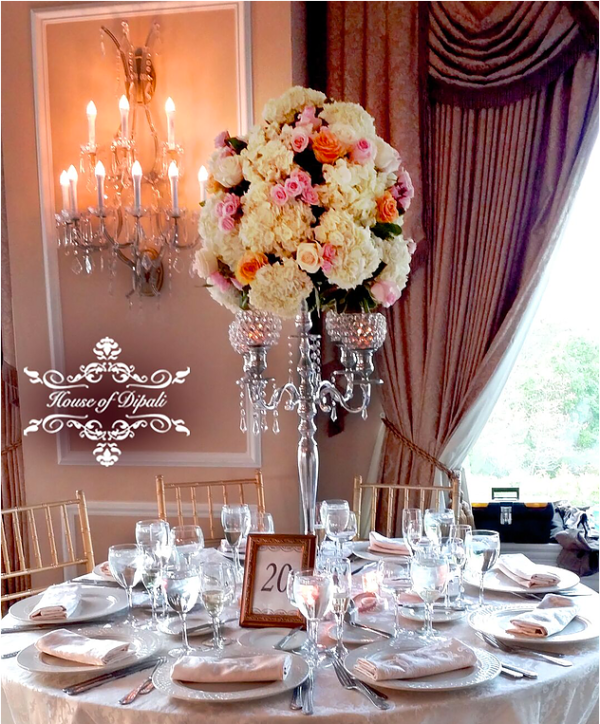 Yes, we know we mentioned this earlier however seriously tall centerpieces give you an astonishing amount of variety. Florals, greenery, dripping crystals, and candles. This is a great option to consider especially if you are on a budget but still want some major drama. 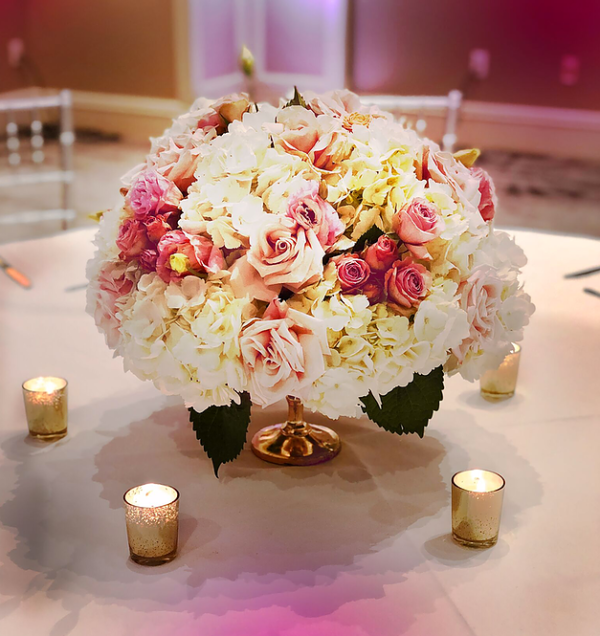 Ultimately selecting reception floral centerpieces, whether high or low, is a very personal choice and there are benefits to both. Make sure you consider your table sizes, guests’ needs, and the overall theme of your wedding before selecting, and always know you have the option to mix low and high for a fully dimensional affect.